Apart from being film stars – what do these people have in common? Well they all lived to be over 100 years old. Particularly in an industry known for its excesses. “Durable are never 100!” we hear you cry. No – we’re not as old as that. But we are well over 50 years old and are the oldest window film company in Europe. AND we can claim to have achieved our century! 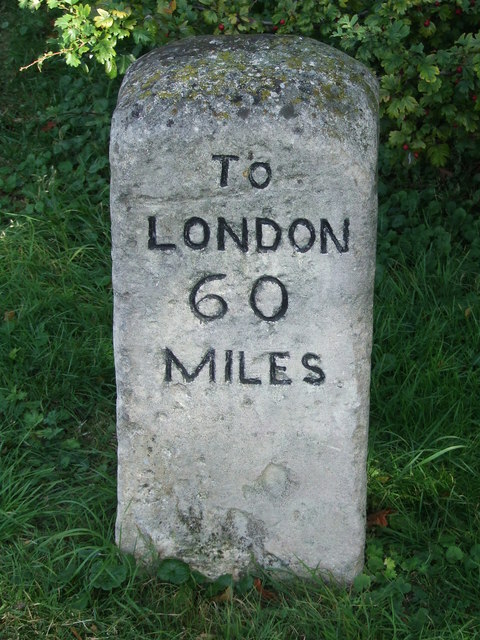 We are proud to have passed our ‘One Hundredth Blog’ milestone. Peter nearly tripped over it. We probably shouldn’t have left it in reception. In blogging terms at least. So to celebrate in style we’ve hand-picked some cracking blog-posts from the recent past for you to read, enjoy and remember. Durable have always had a slightly quirky approach – in a good way – and our blogs are no different. Or rather – they are a bit different. Oh – you know what we mean. Please accept our gift to you – the finest selection of top-quality, organic, home-grown blogs – lovingly presented and delivered by only the finest web browsers – with a side order of humour and irreverence. There’s loads more on our blog page. Lot’s of sillyness – but also a lot of useful information, data and advice on managing problem issues with glass. 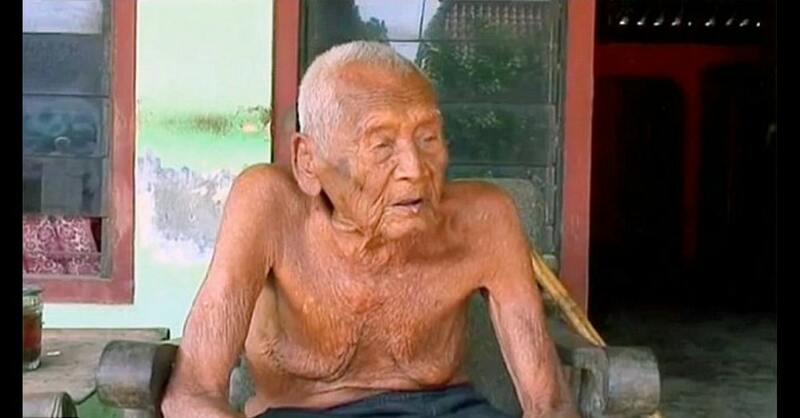 The world’s oldest man is Indonesian Mbah Gotho. He is 145 years old, with documentation that says he was born in 1870. Mr Gotho said he began preparing for his death in 1992, and even had a gravestone made – but 24 years later he is still alive.